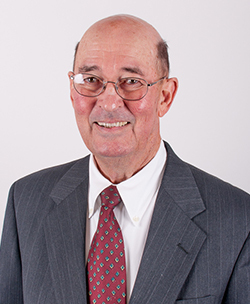 Thomas Weaver joined MFDD in 2000, bringing with him more than 40 years of litigation experience. Tom is known for his ability to help his clients deal with a diverse set of legal challenges by communicating promptly and keeping them informed every step of the way. Outside the office, he can be found golfing or reading.